Rim joists are usually one of the primary culprits for cold air leaking into your home. Cold air enters through joints in the wood and gaps from electric wires, plumbing, and ducts. The rim joist is the area located above the foundation and is secured to the sill plate in the basement. Most rim joists aren’t properly sealed and lack insulation; causing energy loss and air infiltration. When rim joists are insulated they are usually insulated with pieces of fiberglass batt. However, fiberglass batt doesn’t air seal the rim joists so there is still air leaking into the basement and energy being lost. Also, fiberglass batt in some cases can cause mold due to condensation from cold air being trapped between the insulation and rim joists mixing with warm air from the basement. Fiberglass batt can be a proper way to seal rim joists, but it is first important to air seal the rim joists before using the fiberglass batt. To air seal cracks, it is best to use caulking and spray foam. According to ENERGY Star, it is best to use caulking for gaps or cracks that are 1/4 inch or less and spray foam when gaps or cracks are 1/4 to 3 inches. Our technicians here at 401(e) prefer to insulate the rim joists with a two-part polyurethane spray foam. It expands when applied sealing the rim joists and provides a good insulated barrier. 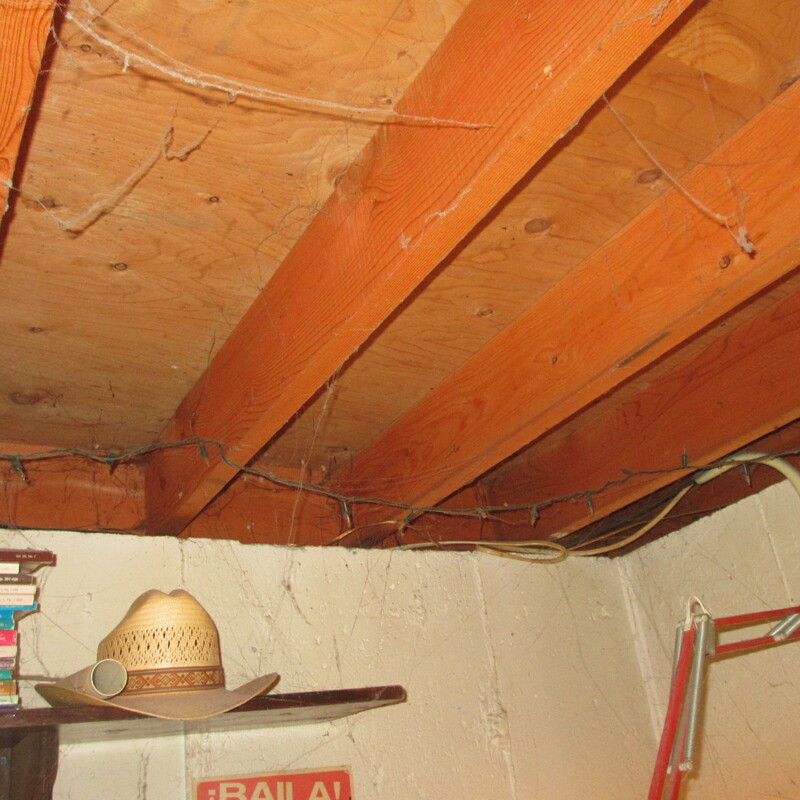 Next time you are in your basement look at the rim joists and check if they are properly air sealed and insulated. Contact 401(e), by calling 701-795-7114 to get a free 15 minute phone consultation and to learn more about air sealing and insulating rim joists. 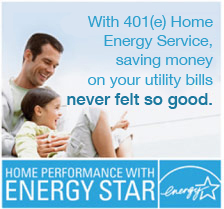 Next $100 OFF Early Bird Insulation Special!